Make your home stand out from the rest with our quality residential holiday lighting installation services. Our qualified team of light specialists know just how to brighten any size home efficiently and safely, so that you don't have to lift a finger! The holidays should be about enjoying family time, not running around like crazy trying to sort out your holiday lights from last year! Take the stress out of christmas decorating with Nana's Holiday Lighting Installation. Is your commercial location in need of professional holiday light installation? We have mastered the art of holiday lights and know just how to truly make any commercial location stand out and shine! Reach out to us today and ask us about our commercial holiday light installation pricing! If you need commercial light installation, look no further! We have the best and brightest decorations to fulfill projects big and small. Our highly trained staff will install your christmas and holiday lights quickly and with care to make your business or commercial area stand out. 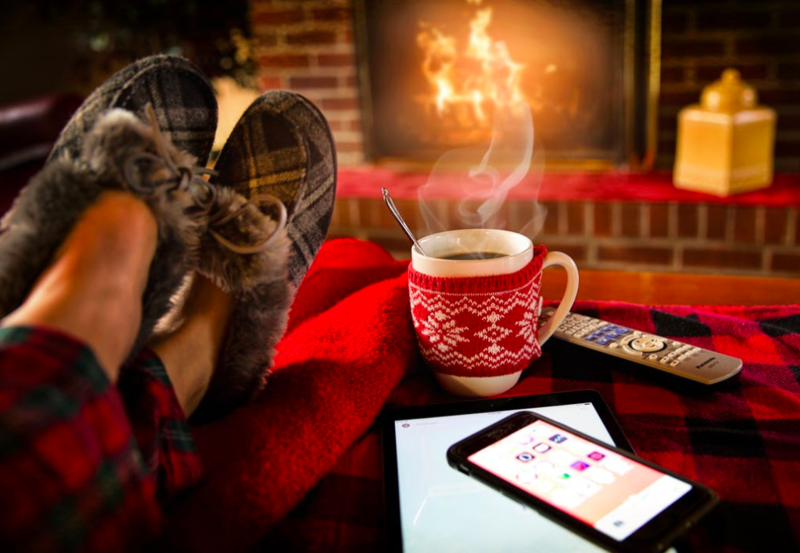 Get ready for the holidays without worrying about tangled electric cords, broken bulbs, or dozens of trips up to the attic. We are experienced and reliable and our customers love us so much that they leave 5 star reviews for us all of the time! We are professional holiday light installers and we love to bring joy to our customers! 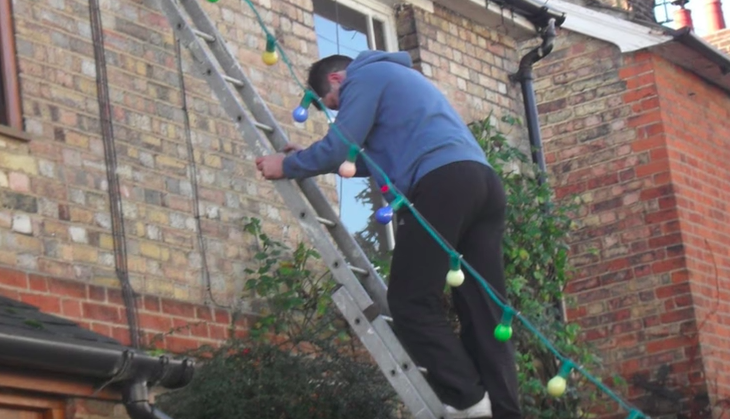 Christmas Lights to Brighten Your Home For The Holidays! Our quality christmas lighting installation team knows how to quickly and expertly install lights on homes and buildings to make them beautiful! Ask us about our discounts for the 2017-2018 holiday season! We have experience with many different styles of bulbs and lighted structures. Enjoy the faces of children, friends, and family as they see your amazing x-mas light decorations. Impress the neighborhood and stand out from the crowd! The best part about hiring a lighting company to install your christmas lights is that you don't have to lift a finger! Just sit back, and enjoy the final product. We love making our customers happy and bringing joy to them during the holiday season. One of the most beautiful sights to see during the holiday season is a well-lit tree. Weather you have small palm trees or giant oaks, we know just the way to wrap your trees so that they will illuminate the night and neighborhood with joy! Show off your shrubs, trees, and yard with our special durable outdoor christmas lighting. We will recommend the best colors and tree wrap lighting that will match the look and design of your home and yard perfectly. If you prefer to go with lighting that is a single color for a classic look we can accommodate you. If you like multi-colored lights, we have those available as well. We are very safe and efficient lighting installers, and no job is too large or too small! Here are some beautiful holiday lights in Florida! We love to see these types of displays! Here are some gorgeous homes in the neighborhood that are decorated beautifully! We can use your lights if you have some, or our own lights, it's your choice! In many cases, we supplement the owner's collection of lights with some matching lights of our own. Let us know your vision, and we can customize the experience for you. Or you can leave it all up to us and we can surprise you with our final design. If you have lights that you prefer to use, let us know! Check out our Residential Holiday Lighting Services for more! There has never been a better time for your family to hire holiday light installers. There are so many great options when it comes to christmas lights! We can supply a wide variety of christmas and holiday light decorations for your home or we can put up the lights you have purchased on your own.